Team Sisters bringing you our weekly instalment of Friday Favourites. Favourite Online Shopping: Looking at what’s new for Fall at Nordstroms. For now, I think this jogger suits my vacationing self perfectly. Favourite Mantra (right now): I’m trying to live by these cottage rules. 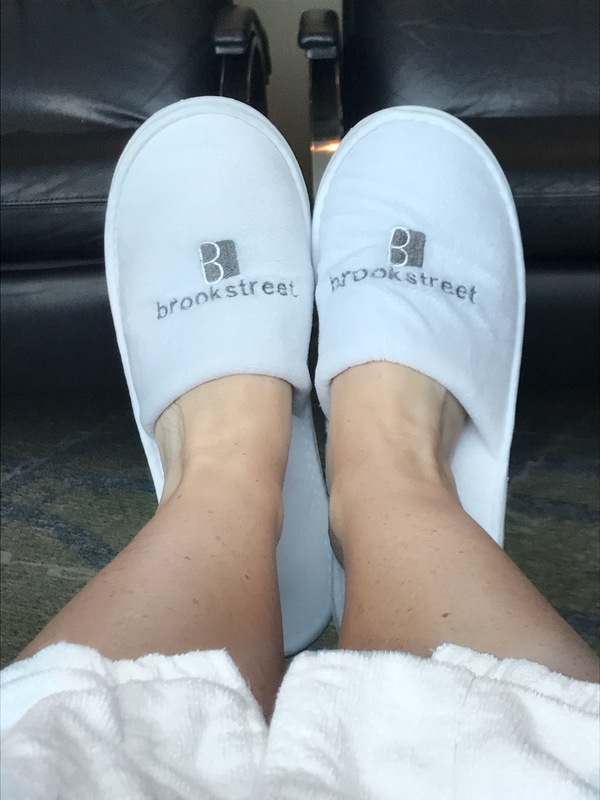 A spa day at the Brookstreet. What are some of your Favourites this week?